A sewing machine is made up of many parts. 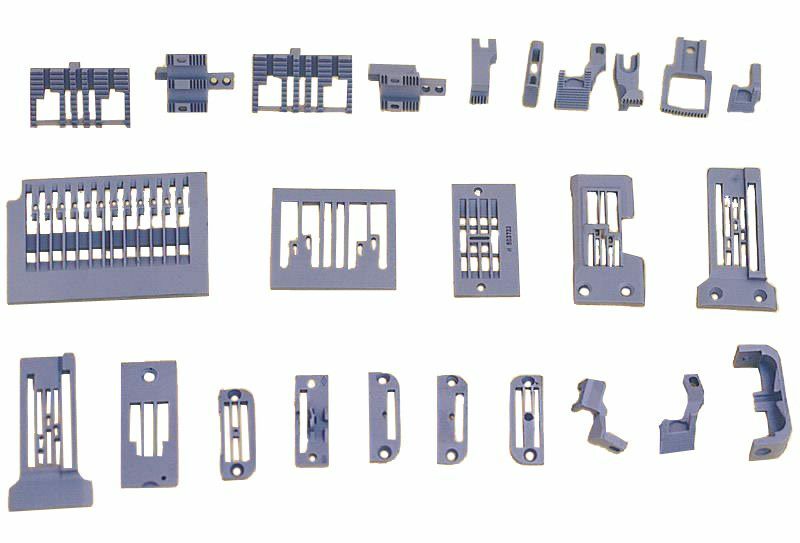 Some of sewing machine parts are made through stamping process, some ones are made through forging process and some industrial sewing machine parts need to be casted. In terms of the precision requirements, most of small casted sewing machine parts are made by lost wax casting process. As a leading lost wax casting manufacture in China, ANYE has good experiences of producing very small investment castings. Industrial sewing machine parts including faller gill or needle plate, and others can be produced by us professionally.